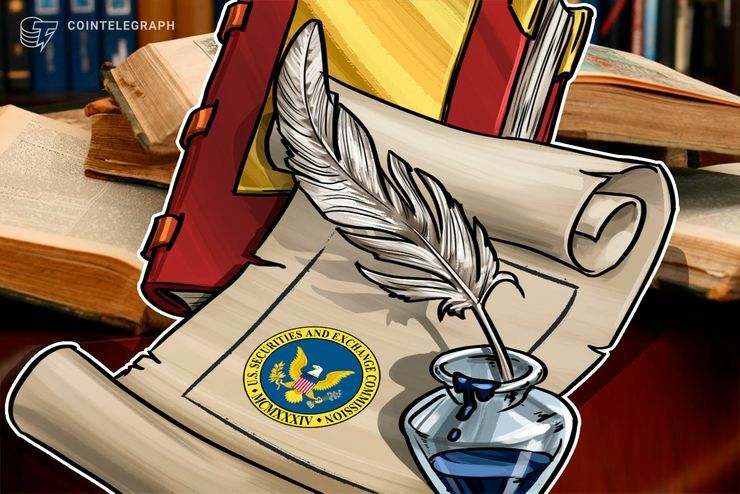 The U.S. Securities and Exchange Commission (SEC) has released a report detailing actions taken against fraudulent ICOs and financial ventures, and, indeed, the year has been wrought with cases. The report details actions for 2018’s fiscal year, which ended on September 30, and offers insight into the ICO-related fraud that has seemingly come to light over the past several months. The report regards ICOs as “high-risk investments,” as many “lack viable products or established track records.” The document also says that many contain shady business models or are unable to safeguard digital assets from theft by hackers, while others are completely fraudulent and operate under the guise of garnering business capital. Since the formation of the Cyber Unit, the SEC’s actions against cyber-related misconduct has increased heavily. In 2018, the organization brought forth 20 standalone cases related to financial fraud, 12 of which had to do with ICOs and digital assets. At the end of the fiscal year, the SEC states that it had roughly 225 cyber-related investigations occurring at once. One of biggest cases against an ICO involved two individuals who had opened a venture known as TokenLot LLC, which they described as an “ICO superstore.” The SEC filed charges against both figures for operating as an unregistered broker-dealer and for participating in unregistered offerings, though the charges were later settled in mid-September. 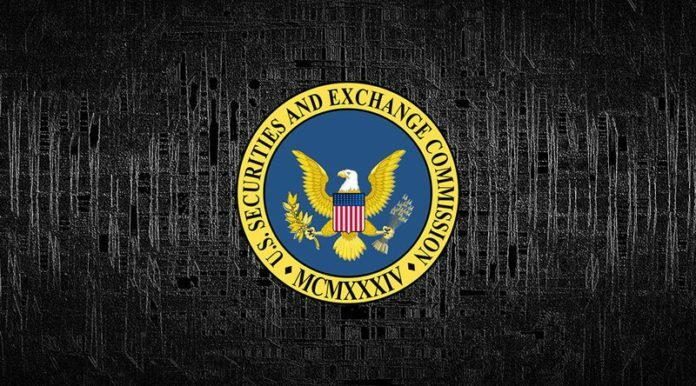 The SEC also obtained an emergency order halting an ICO led by Titanium Blockchain Infrastructure Services, Inc. and its president Michael Alan Stollery, a self-described “blockchain evangelist.” That ICO raised roughly $21 million from thousands of investors, both in and out of the U.S., but the SEC became involved after it received complaints that Stollery had lied about Titanium’s business relationships with the Federal Reserve and several other established businesses including Verizon, PayPal and the Walt Disney Company. Additional complaints also claimed that Titanium’s website contained false testimonials from corporate customers. Other instances involved the cyber intrusion of a broker-dealer and investment advisor in Iowa. The intrusion compromised the personal information of several thousand customers. The SEC charged the firm with violating the Identity Theft Red Flags Rule — also known as Regulation S-ID — which works to help protect investors against the risks of identity theft. The SEC also charged another defendant who had allegedly been manipulating prices of Fitbit securities through false regulatory filings. The SEC acknowledges that ICOs have become a popular method of raising capital for startups and new businesses. While representatives do not wish to stifle innovation in the financial space, they have worked hard over the past several months to educate investors regarding which fundraising efforts may or may not be legitimate. Methods of informing investors include releasing public statements and enforcing trading suspensions. The SEC has also recommended enforcement actions against companies that seek to violate registration protocols or engage in unlicensed broker-dealer activity. In addition, the SEC has implemented harder methods of fighting fraud such as the Share Class Selection Disclosure (SCSD) Initiative, which is designed to swiftly identify and remedy widespread financial violations. The SEC is now planning to enforce SCSD standards to ensure the return of substantial funds to retail investors that have been cheated by fraudulent ICOs.